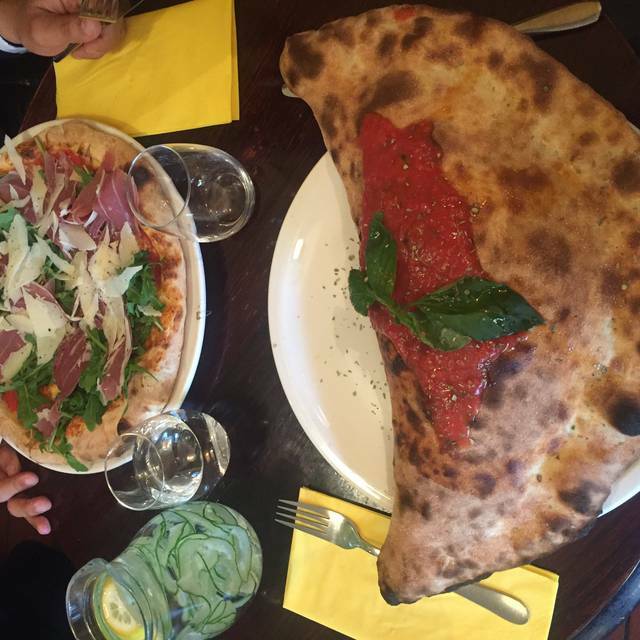 We are a family run restaurant committed to the best freshly made Italian meals in the area. 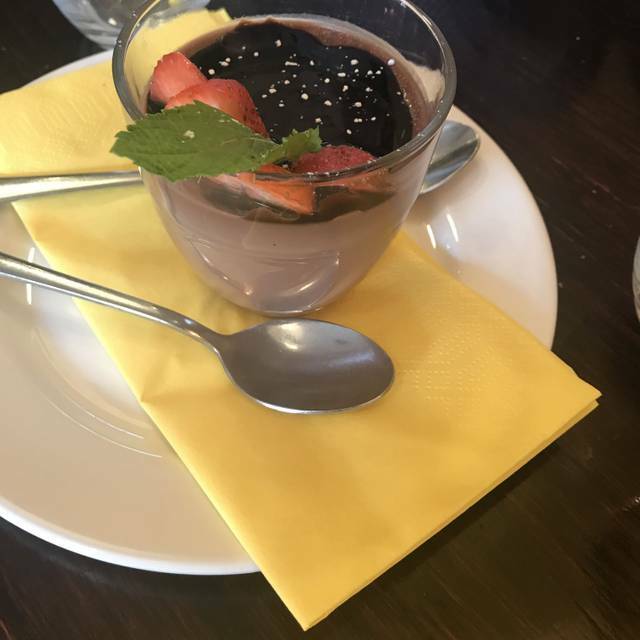 Our food is delicious: hand prepared with the finest Italian ingredients, by chefs as passionate about great food as you are - only with a little more experience! Enjoy a great variety of pizzas, pastas, meat, fish, salads and home made desserts created in our open kitchen, right before your eyes... Come savour the Jazzy music collection and fine Artwork on our walls while you enjoy your meal. Always exceptionally good food and friendly service. I am a regular customer at Tomo. I always love to be there. The service was AMAZING, the food was brilliant, we will always come back and recommend it to others. A very jolly place where people meet to enjoy basic Italian dishes served promptly and very well cooked. 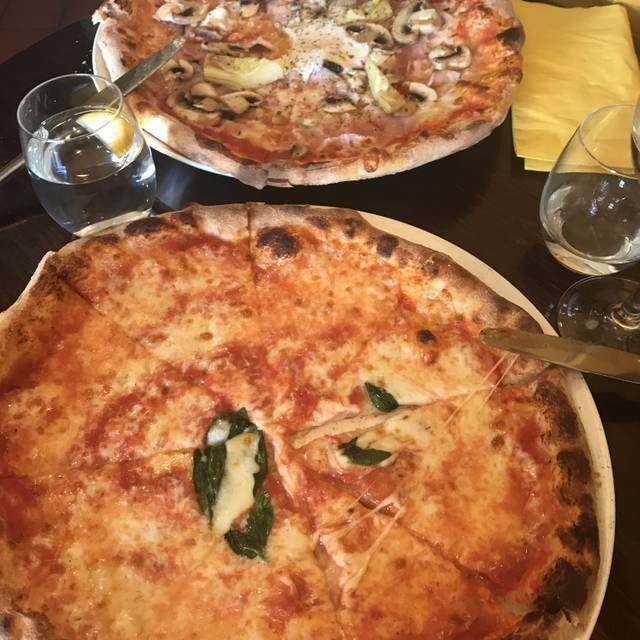 It is always apparent from the nice buzz that people go there, often with children ( Their Pizzas are superb) earlier on, to enjoy a conversation over food. We always enjoy our visit, usually apres cinema. Felt like being in Italy! A lovely experience with great food and attentive service. The best! As usual-:) great atmosphere, great food, can you wish for more! Nice atmosphere but food not good, sadly. Pizza too thick and doughy. I have said it many times and I will keep saying that Tomo is by far the best Italian restaurant in North London. This is why we book there continually, and this is why we will keep booking! Thank you so much for being our neighbourhood's Italian food haven! Simply the best and very consistent in sustaining being the best! These guys have won awards for Italian pizza, in Italy! This is gourmet dining at neighborhood friendly prices. Thank you once again for the wonderful hospitality. It is always a treat to dine at Tomo. It is a family owned restaurant and you are always welcomed with a smile. The food is outstanding (especially the Romana pizza) and my husband is particularly fond of their house red wine! We had a wonderful experience at Tomo. This restaurant offers tasty italian options and great pizzas. Definitely recommended and cannot wait to be back! will be going back again. Tomo's is always welcoming, the food outstanding and the service efficient and personal. It is a nijou neighbourhood gem, and a pleasure to revisit when we can. Another lovely time spent in Tomo Restaurant. Absolutely fantastic service, delicious food and brilliant atmosphere. You really cannot fault it. The best restaurant in the area by far. Excellent food and great value considering. Tomo has been a cornerstone of our family dinning for nearly a decade. We sincerely hope that the next decade will be the same, as it does not get better than this! Tomos is by far our favourite restaurant and we have never had a bad meal there. Great food and lovely staff, can't think of a better place to eat. This is our favourite local restaurant! Welcome here all the time for fresh, authentic and delicious Italian food. Excellent service and warm welcoming. This establishment caters for families very well as their ambience for children is excellent and so are their pizzas. The pasta dishes are very good indeed and so is the wine. menu away from the pasta/pizza limited - but if this is what you like it is a cheap, jolly and filling experience. Always good food, friendly staff although cod wasn’t that hot when served. Very special, little restaurant. We lovel going there for many reasons and have never left unhappy with food or service. Highly recommended. Excellent as always. Friendly staff and my favourite pizza in London. This is a great local restaurant with excellent food. It is busy but well worth booking a table. Friendly staff, great Italian food, family run restaurant. Very popular amongst local people. Really good food and all in all a lovely restaurant. Tomo delivers. Great ingredients and friendly atmosphere and service. One small gripe is I’d love hot food served on hot plates. Realise this isn’t authentic Italian way but it’s colder in London and I’d love my food to stay warmer esp pasta! In my top 5 local restaurants! Tomo was a favourite when we lived in Hornsey and it was so great to go back. If anything, the good was even better than the 5 stars I remember it being last year. Will definitely not leave it as long to go back. Deeeelicious. Lovely find, very tasty food - will visit again in the future! Service was very friendly and helpful - no rushing us off the table despite the restaurant being busy. A good mix of clientele - families, groups of friends, couples, etc. Food was beautiful and good value for money. Will definitely return! Lovely cosy neighbourhood Italian. It looks like a pizzeria and my (gluten free) pizza was delicious but my friends' fish meals were also delicious. The staff were very welcoming and warm but not at all obtrusive. We will definitely go again asap.